This entry was posted in Dsign Patterns, Uncategorized and tagged design patterns, SingleTon, singleton pattern. Bookmark the permalink. 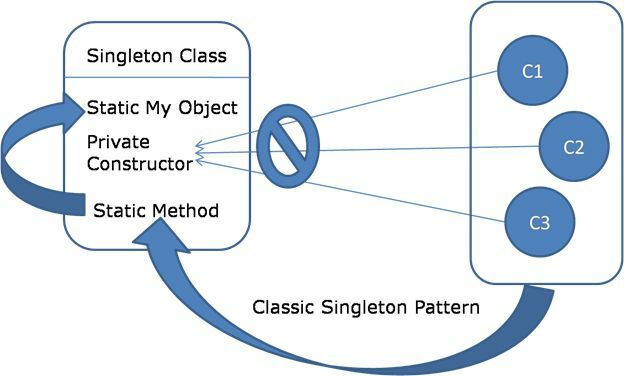 ← How to prevent Singleton Pattern from Reflection, Serialization and Cloning?